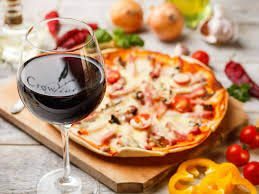 Great Combination - Pizza and Crow Wines! Rivers to Canal Valentine Vino trek of wine and sweets! 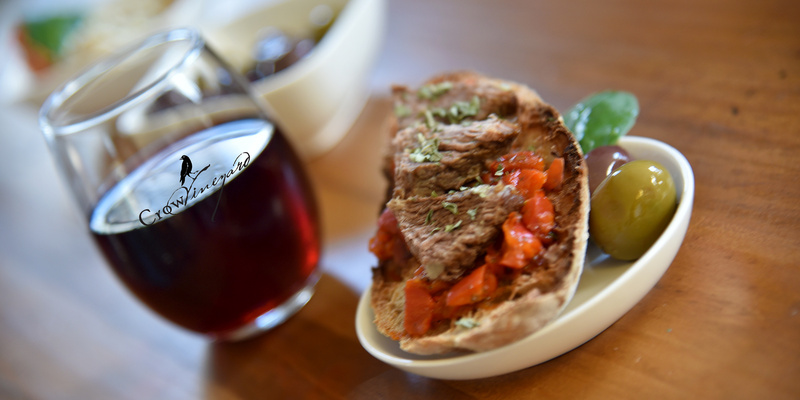 Sample & Vote for your favorite chili from local chefs! 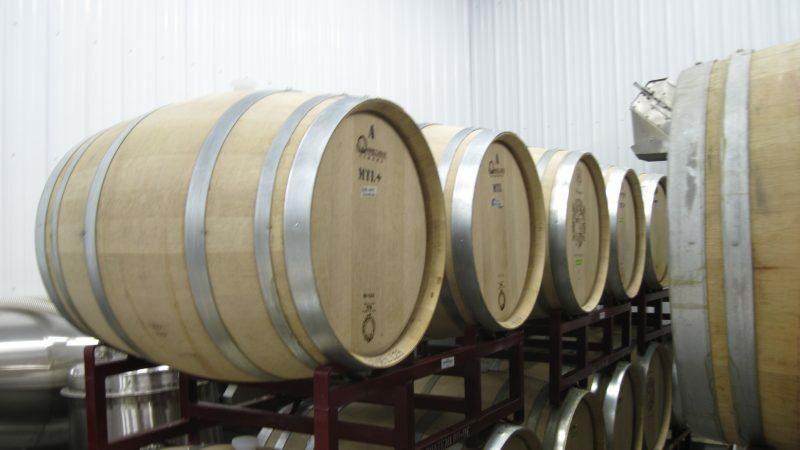 Benefits the Animal Care Shelter for Kent County. 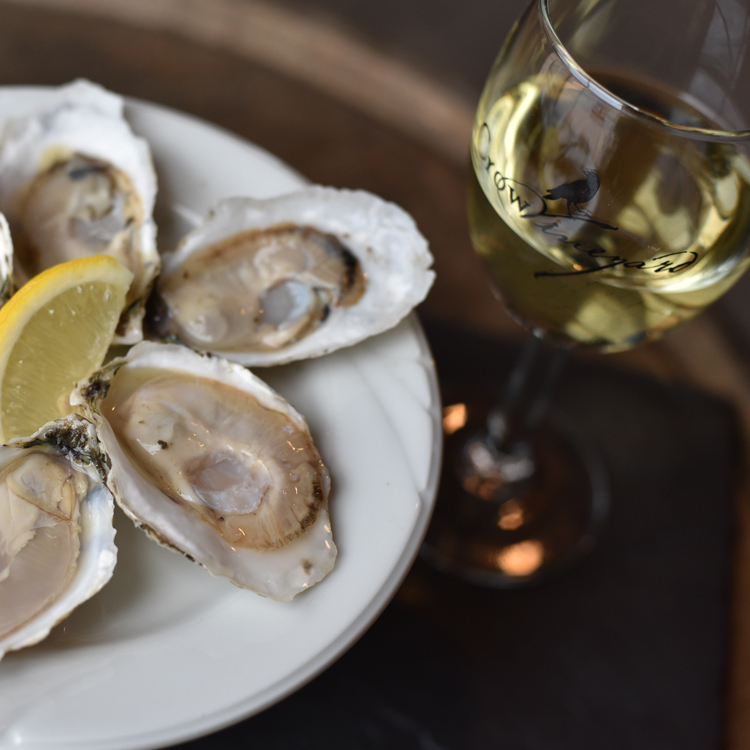 A local pairing of award-winning Crow wines and oysters from Orchard Point Oysters. 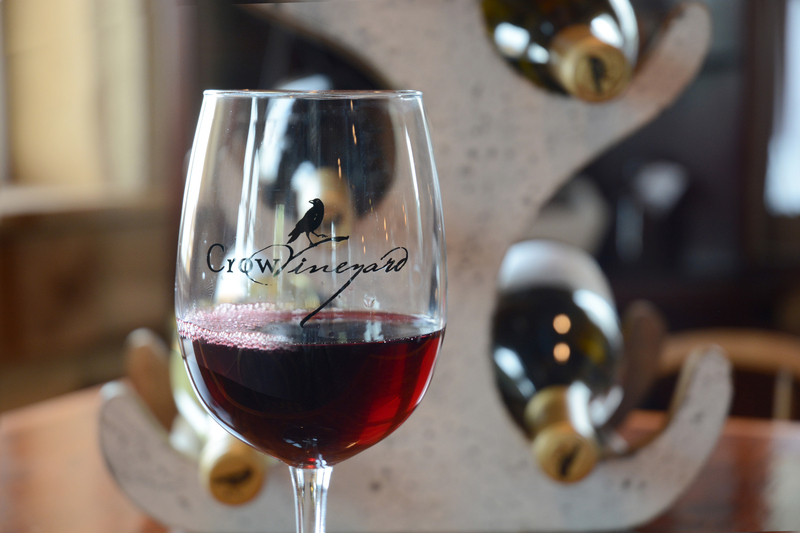 Kitty Knight hosts a special wine dinner night featuring Crow Vineyard & Winery wines. 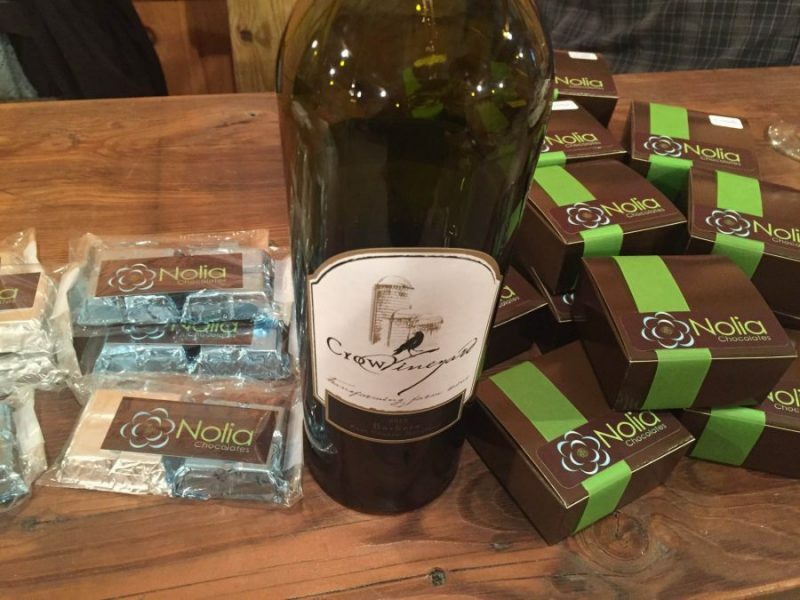 Crow wines paired with amazing Nolia Chocolates!